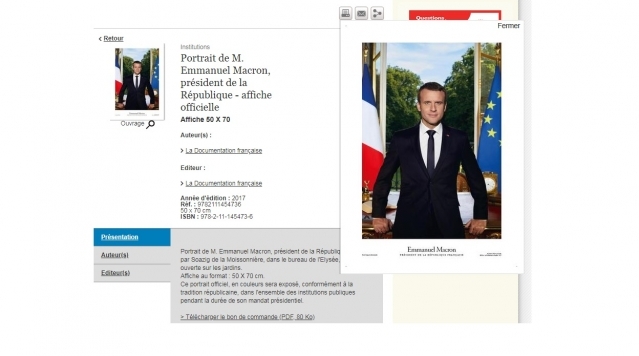 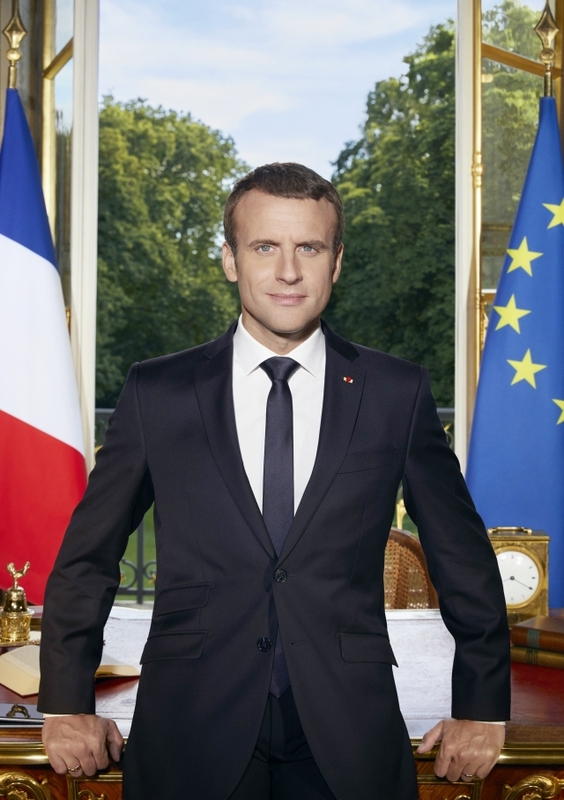 PORTRAITS of French presidents are sold by the government but attempts to find how many are bought meet a wall of silence. 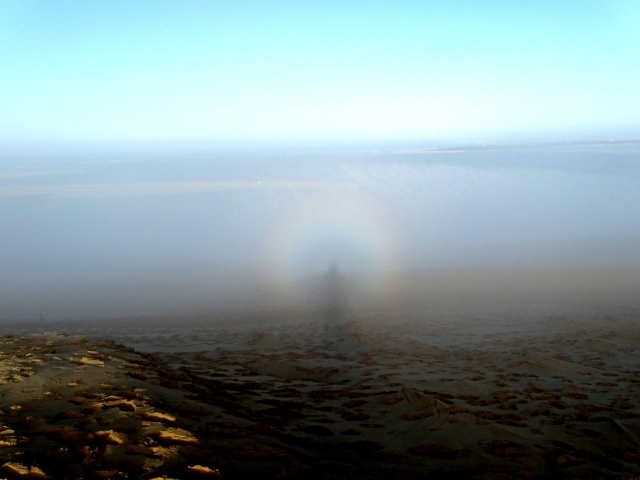 One could be forgiven for mistaking this apparition on the Dune of Pilat in the Gironde (Nouvelle-Aquitaine) for a ghost - but it is actually the surprising result of a naturally-occurring phenomenon. 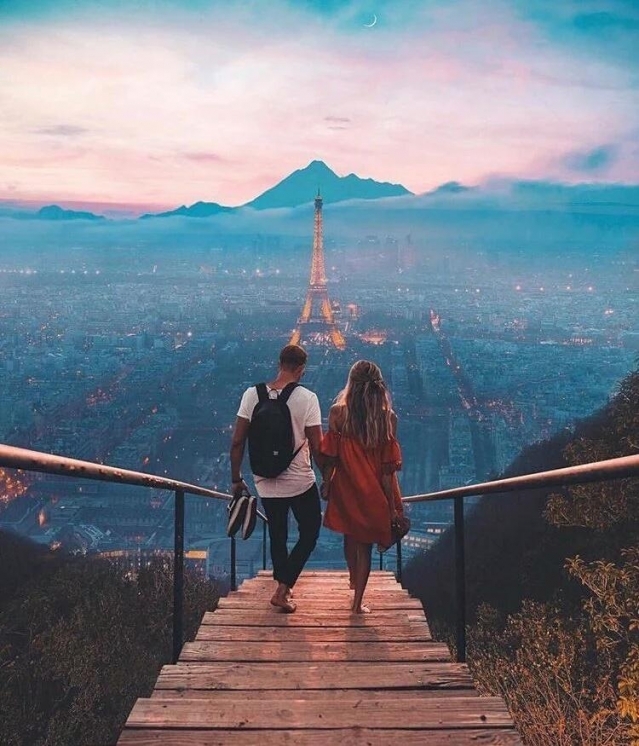 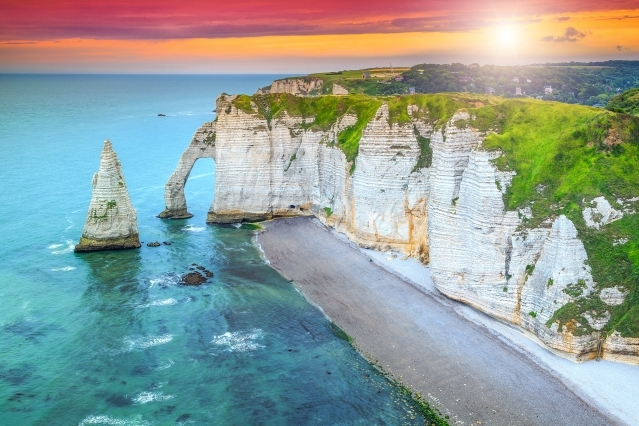 A heavily-edited photo showing Paris to be in front of a mountain range has been mocked online. 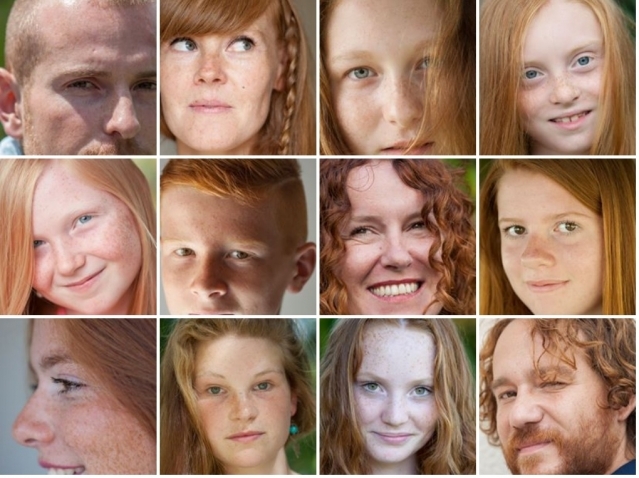 A French photographer has held a photo shoot in Quimper (Finistère) designed to honour and celebrate redheads in France, as he claims that "prejudice" against them is "a French thing". 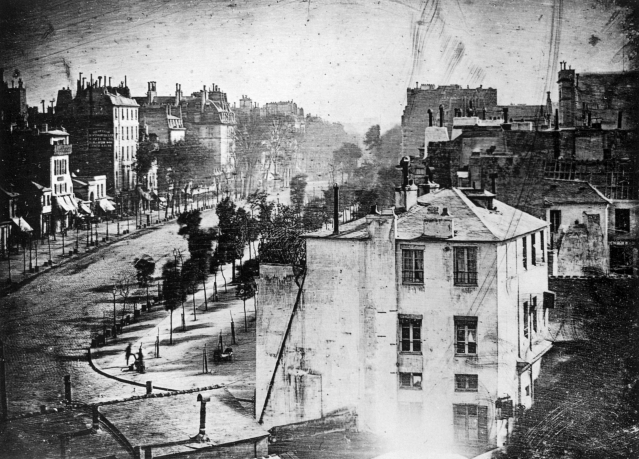 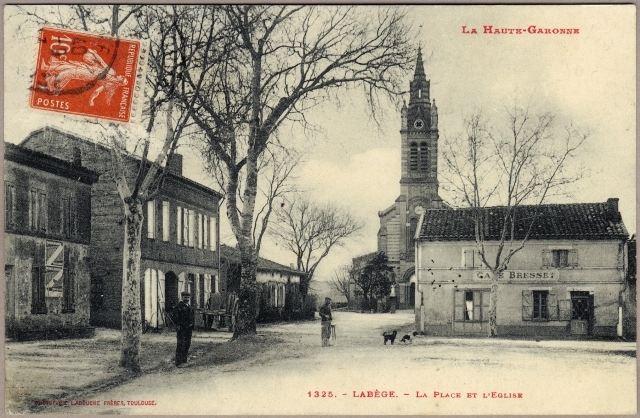 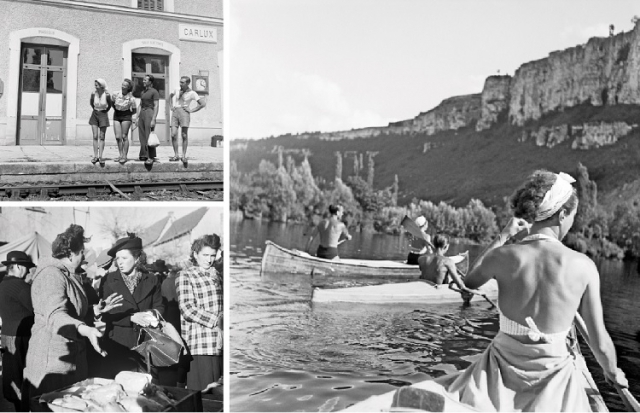 This month, Paris holds its annual photography fair – but did you know that a photograph of one of the city’s streets in 1838 was the first to include a recognisable human?